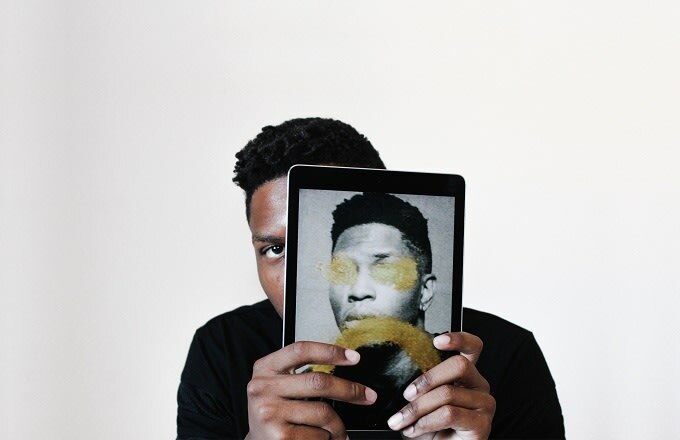 Selected as Zane Lowe&apos;s first "Future Exclusive" on his Beats 1 radio show, Gallant&apos;s "Weight In Gold" has already proved its value. Not only that, but the track has already racked up over a million plays with its blissful take on blues. Keen to take the track into new territory, "future brass" duo Brasstracks add a rambunctious set of horns and percussion to the track, creating a triumphant anthem of a track. Gallant&apos;s voice fits the new context perfectly so if he fancies doing a brass-based album, a lot of people would probably be really, really okay with that.